Rich is an avid boater his entire life. He has accumulated thousands of hours operating a variety of boats over the past 20 years. 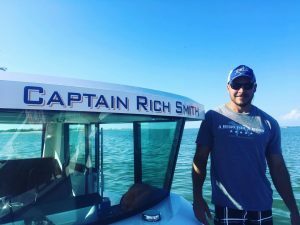 A local to the Tampa Bay Area, Rich has great knowledge of the waters in Pinellas County and will ensure you a great time on your private cruise! A classic pairing of function and comfort, the rugged, roomy and reliable Camano 31 has been a favorite choice of cruising couples for over 15 years. 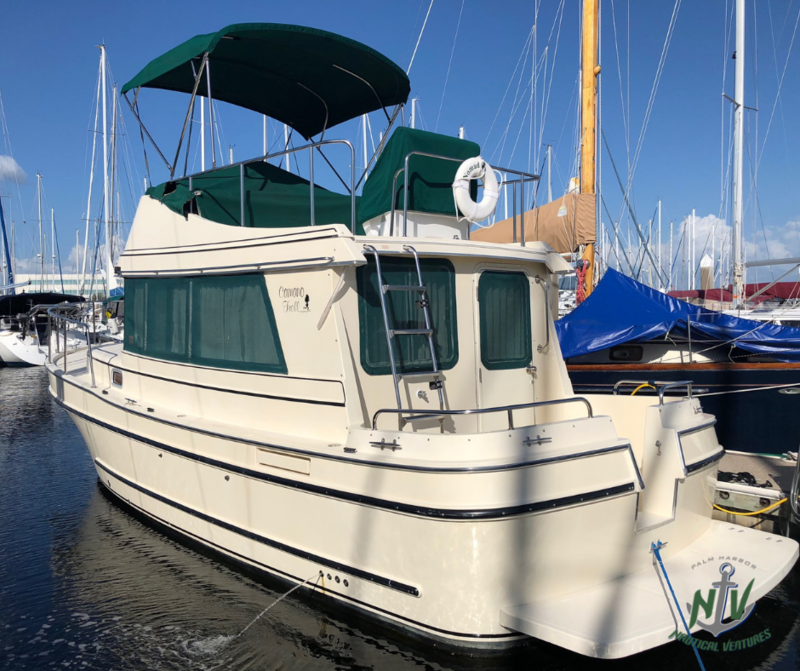 With a large flybridge and spacious, well-appointed interior, this trawler style cruiser is designed to meet the needs of the avid cruiser and weekend mariner. Read more about the Camano 31.